Congress President Sonia Gandhi has been admitted to Sir Ganga Ram hospital in Delhi on 27th October with an 'upset stomach'. "Mrs Sonia Gandhi was brought to the hospital at 5pm on 27th October. She has been found to be suffering from an upset stomach," said Dr DS Rana, chairman (board of management) of Sir Ganga Ram hospital . This is not the forst she has been admitted to hospital before this she was rushed to hospital due to her ill health two times. "Madam Gandhi was brought to the hospital today (Friday) around 5 p.m. She has been found to be suffering from upset stomach," said Rana. 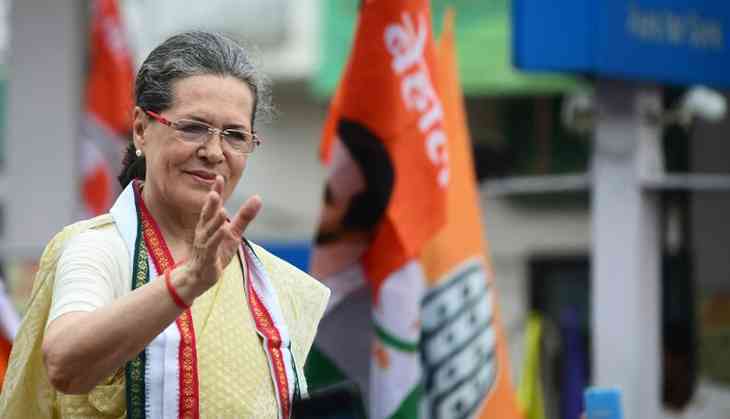 Sonia is scheduled to visit Himachal Pradesh for the rally to be held on 4th November. READ NEXT >> Is Vinod Verma's arrest part of the growing trend of cracking down on dissenting journalists?